Found 12 file extension associations related to Dragon Age: Origins and 10 file formats developed specifically for use with Dragon Age: Origins. 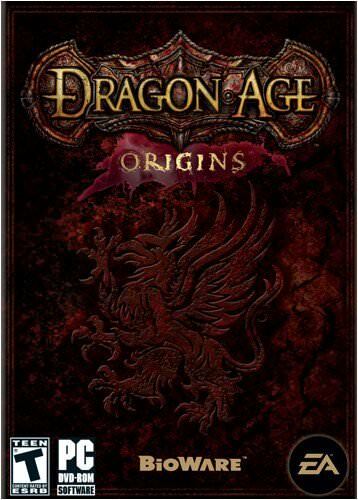 Dragon Age: Origins is a single-player role-playing computer game made by BioWare and published by Electronic Arts. The game was released for Microsoft Windows, PlayStation 3 and Xbox 360 and later also for Mac OS X (macOS). If you need more information please contact the developers of Dragon Age: Origins (BioWare), or check out their product website.